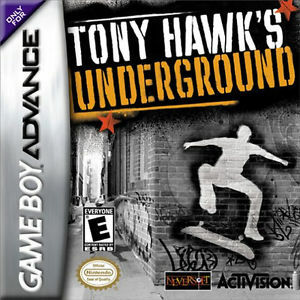 Neversoft has gone back to the drawing board to create Tony Hawk's Underground (THUG), the most revolutionary sports action game since the original Tony Hawk. THUG is much more than your typical yearly sequal. 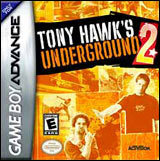 It combines the elaborate trick system of Tony Hakw's Pro Skater series with an open ended story and massive environment remeniscent of Grand Theft Auto. Make your own levels and tricks with the super detailed creation mode. 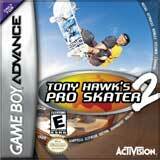 New and Classic modes including Trick Attack, Horse, Fire Fight, and Goal Attack. 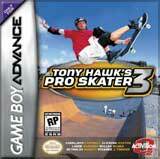 Apperances from Tony Hawk, Bam Margera, and Chad Muska.